Shibori in Indigo workshop at my house! We had it on our back patio, with a couple fans for a breeze. It wasn’t too bad, actually!!! I’m planning another on August 5th. The Rock & Shop Market is this Saturday!! Come one, come all!! Tell a friend!! I will be at the Rock & Shop Market on Saturday (THIS SATURDAY!!). 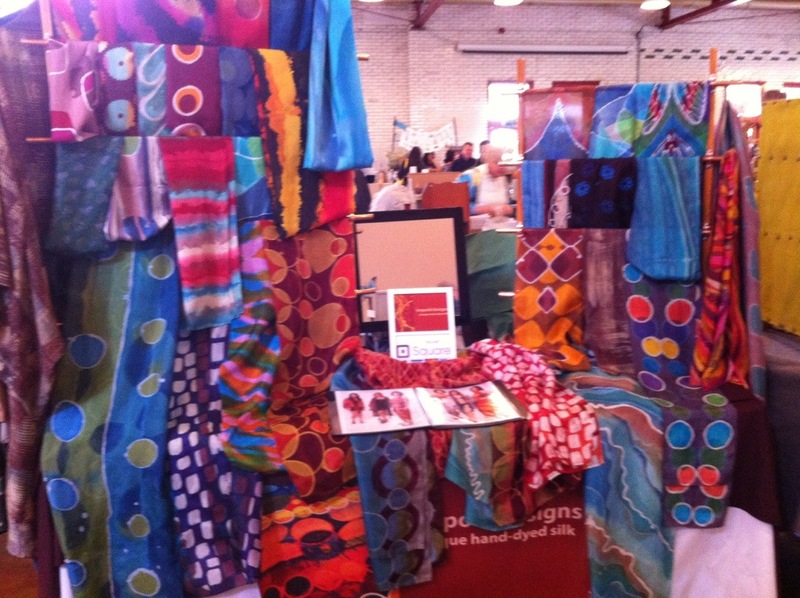 At The Durham Armory, from 11-5. 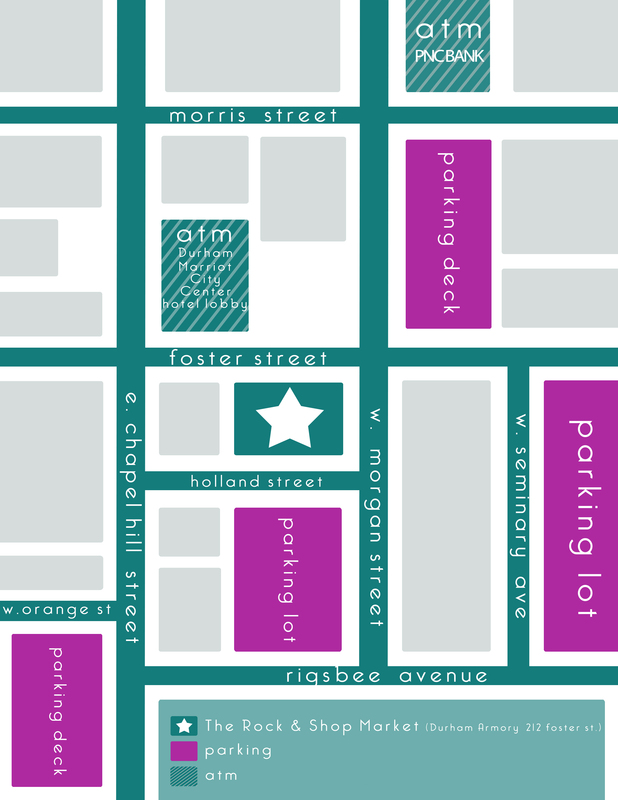 The address is 220 Foster Street, Durham… Across from the Carolina Theater. I’ve been making TIES!! Yes, stuff for men to wear!! 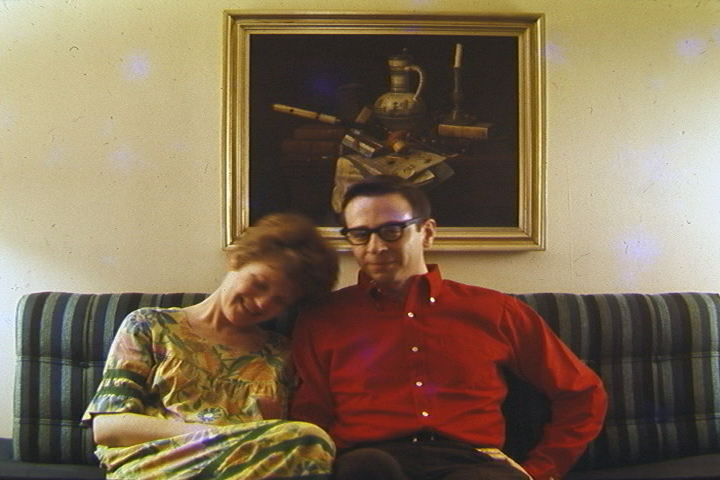 And I think it’d be pretty darn chic if us ladies wore some bowties, too… Think: Annie Hall….. There will be SO many wonderful creators, as well as a music from Saints Apollo, Naked Gods, and The Lollipops! 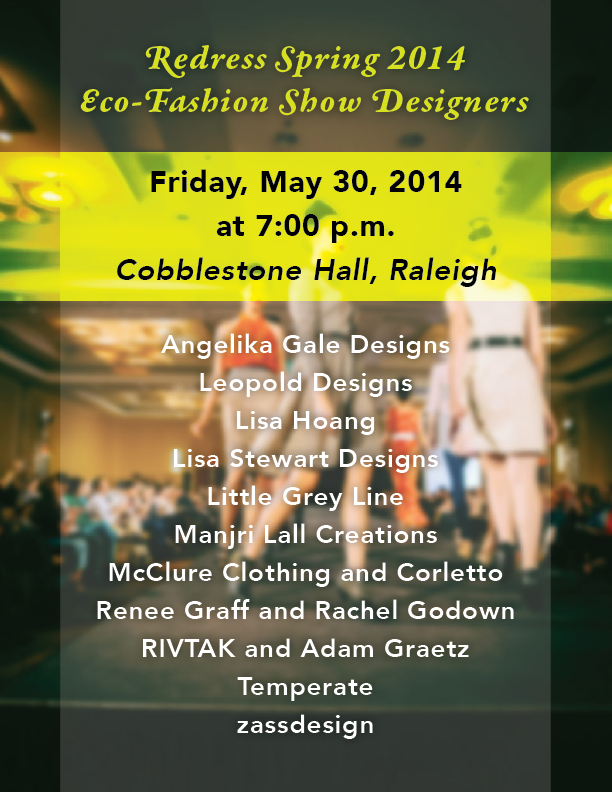 Redress Raleigh Eco-Fashion Show 2014, here I come!!!! 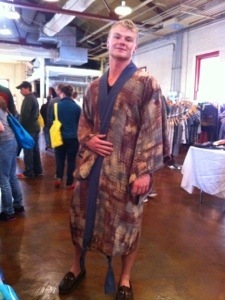 I’m thrilled and honored to, again, be part of the Redress Raleigh Eco-Fashion Show!!! It’s a fun show, organized by the wonderful ladies of Redress Raleigh, and has a great following! It will be at Cobblestone Hall at City Market in downtown Raleigh, May 30. There will also be a marketplace there. 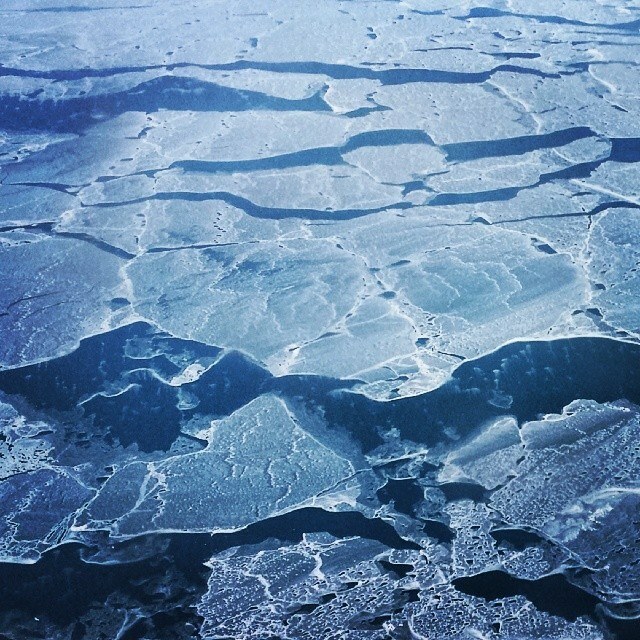 My friend, Robin Thomas, recently took this gorgeous and inspiring photo of her view during a plane flight up north. I’m always in awe of the color and pattern that presents itself in nature, whether it is a great big view such as this one, or the teeny-tiniest flower in among the moss. This is what moves me. Now, go get tickets for the Redress Raleigh fashion show!!! 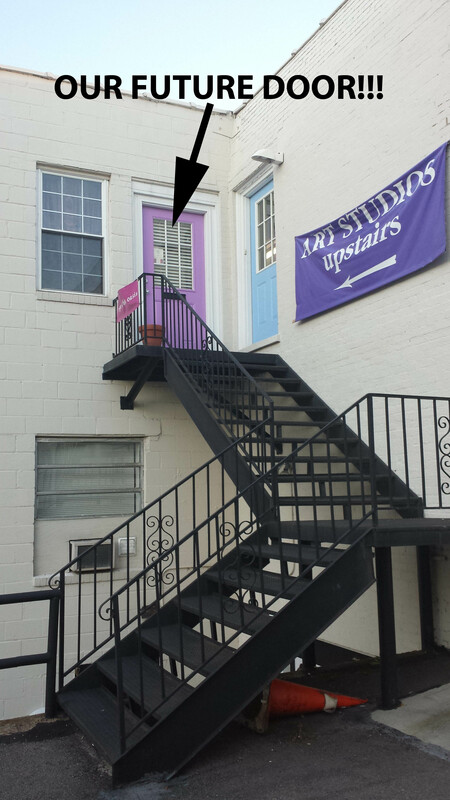 On December 1, I’m moving into a studio space in the VERY cool Carter Building on Glenwood South in Raleigh. 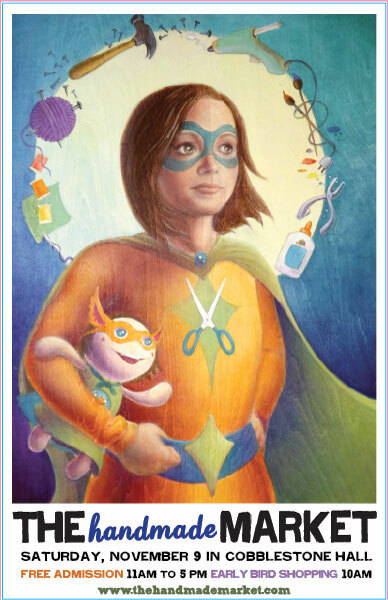 I will be sharing the space with a marvelous painter, Julie Cardillo. 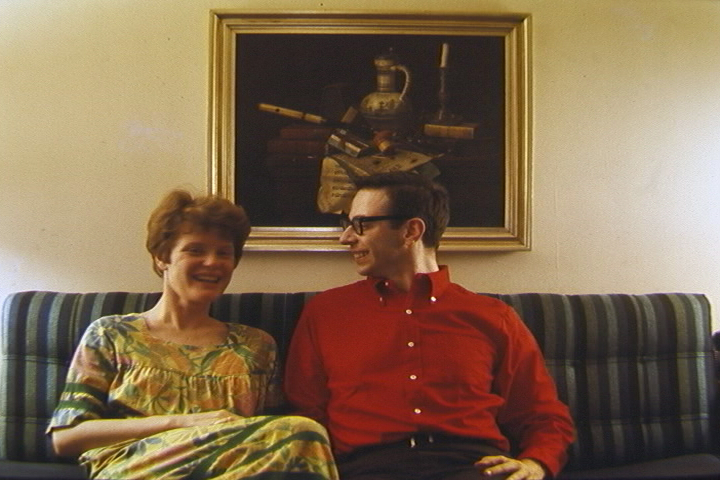 The specific address is 22 Glenwood Avenue, Studio 11C. We will even have our own door right off of Glenwood Avenue!! So, you can’t get lost inside the building (which is super packed full of fantastic artists, including Zass Design, Lucky Accessories, and Metamorphosis Metals. Then on December 7, I will be at the wonderful Elf Fair at the Artscenter in Carrboro!!! Last year was the first time I’ve participated in it, and I had a really awesome time!! 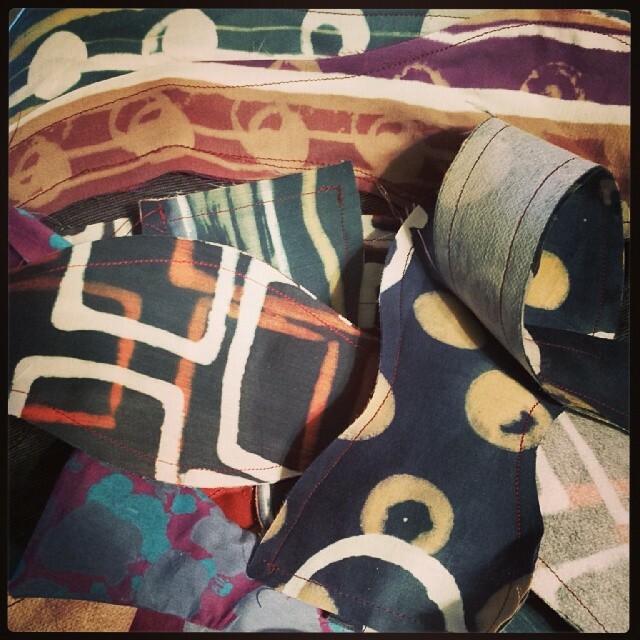 Carrboro is always a great and creative town to poke around in, anyway!! 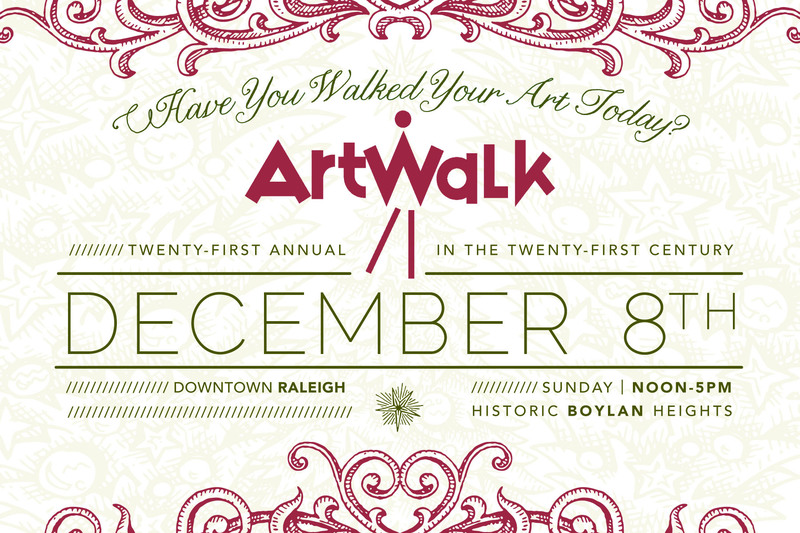 OK… Then finally, on December 8, I will be in Raleigh for the 21st Annual Boylan Heights Artwalk!! I will be on the porch at 410 S. Boylan Street!! My porch-mate for the day will be Janet Harriman of Harriman Jewelry. Her work looks wonderful. I am looking forward to meeting her! Yes. That is going to be QUITE the weekend!!! I’m looking forward to new project ideas and expanding to having my work in other cities. 2014 is going to be EVEN better than 2013 has been!! That’s saying a lot!! I’ve updated my calendar with a LOT of markets and charity events I’m doing this fall/winter season!! I’m really excited about ALL of it!! I am a lucky girl!! Heya!! I’m here at The Handmade Market! Where are you this weekend? I’ve got WAY more scarves and sarongs than I’d realized I’d made!! 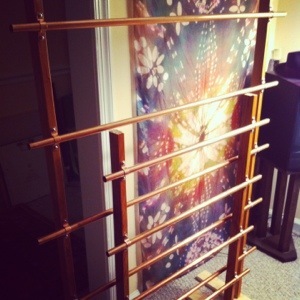 I made new racks for my display, too. They look great! Come out today to this market, or tomorrow, when ill be in Carrboro for the Carrboro Day Art Fair!! 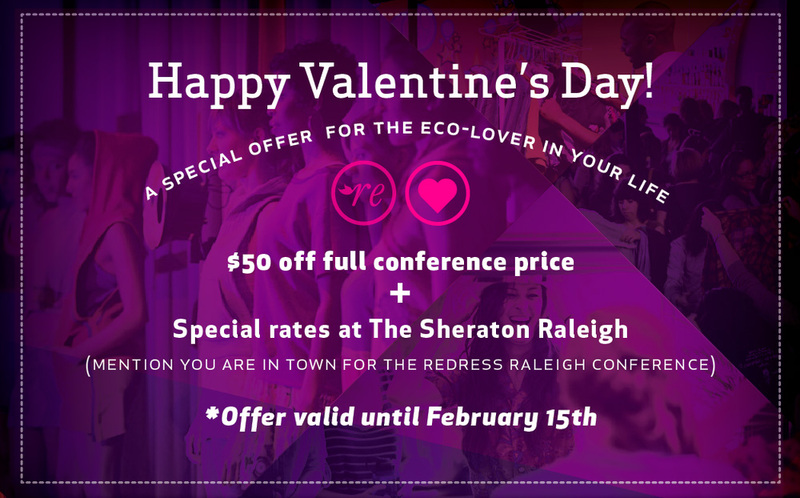 Special Valentine’s Day rate for the Eco-Fashion & Textiles Conference!! Offer valid until February 15th!! 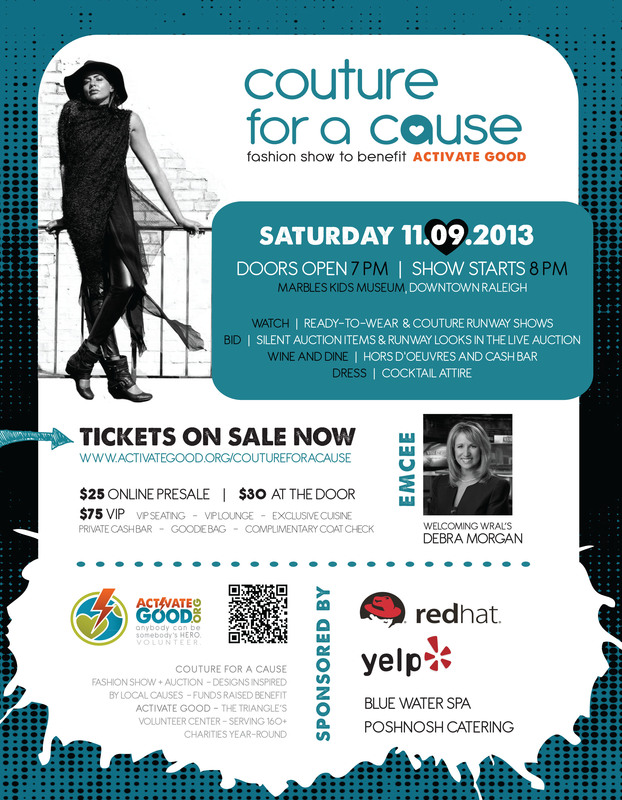 Get your tickets for the Conference and also for the Redress Raleigh 2013 Eco-Fashion Show soon!!! They are likely to sell out!